This beautifully illustrated full-colour picture book is packed with interesting facts and is perfect for young conservationists and students alike with a keen interest in the world around us. Shortlisted for The Children's Book of the Year Awards. 64 pages. 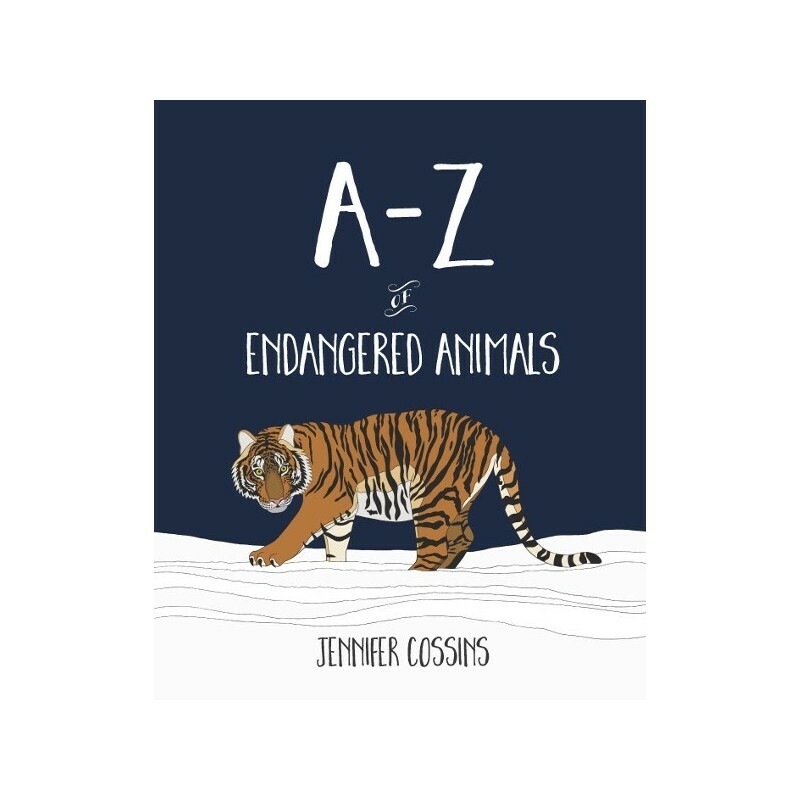 On this journey through the alphabet, you will encounter some of the world's most beautiful, rare and endangered animals, from the majestic Amur tiger and the curious kakapo, to the misunderstood Tasmanian devil and the shy zebra duiker. 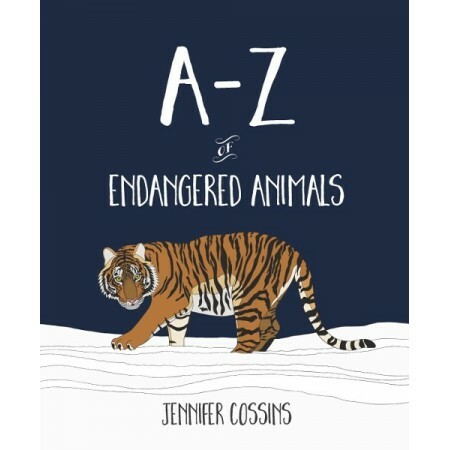 Come on an illustrated expedition through the animal kingdom with Tasmanian artist Jennifer Cossins. Printed on FSC Mix paper. Written by Jennifer Cossins. Hardcover. Colour illustrations. 64 pages. 20cm x 24cm. A beautiful book that explores endangered animals in an relevant and educational way. A beautiful addition to your library.